On the edge of a pretty village and surrounded by unspoiled countryside. Bainvalley Cottages make an ideal base for exploring all that Lincolnshire has to offer. Set in beautiful grounds with an abundance of peace and tranquillity, you will find 4 lovely holiday cottages. With country walks from your cottage door, and dog friendly beaches all year round, it's a great place to bring your four legged friends too. 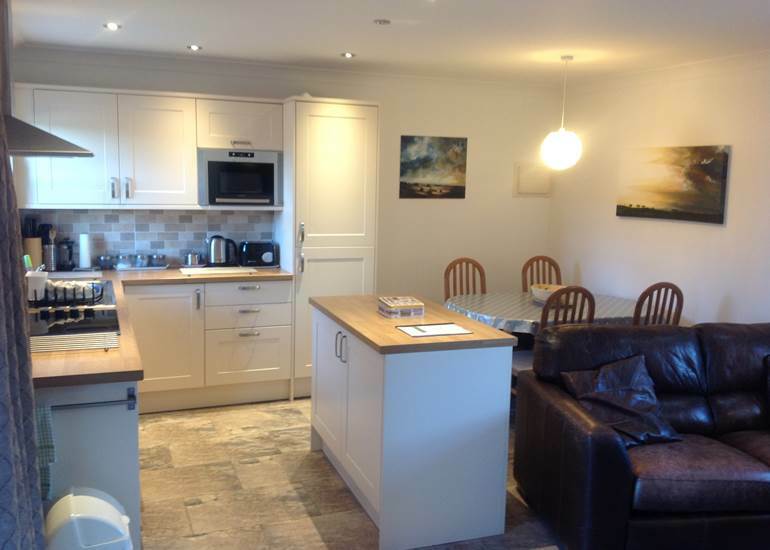 North & South Cottages have open plan living areas which are equipped with all the appliances required to make your stay a home from home experience. There is an inter-connecting door in the kitchen area which allows both cottages to be used as one large area – dining in one side and seating in the other. The Bach is the perfect bolthole for two - with room for a furry friend too! There is a super king bed with luxurious bedding and a wetroom with a large rain shower. The patio doors open onto a courtyard looking to the open fields. 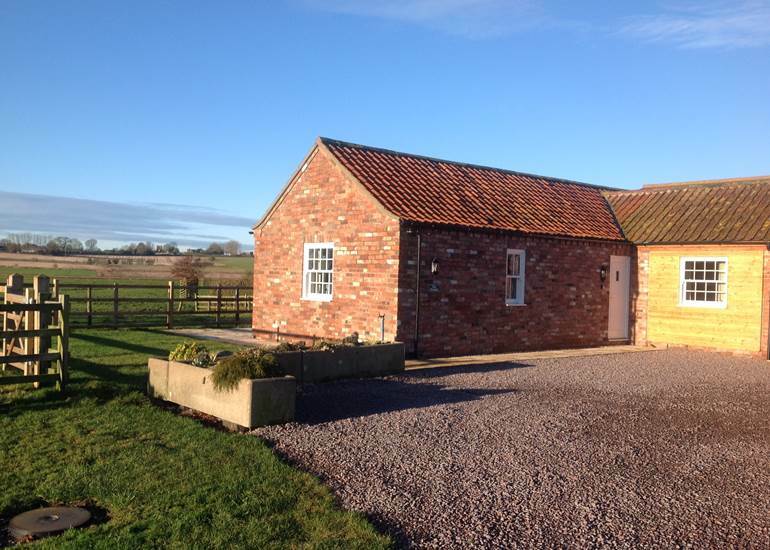 The Shamba is a single storey barn conversion with a light and spacious open plan kitchen/dining/living room. There is a patio door which leads out onto your own private patio with only the stock proof fence separating it from the adjacent field. The accommodation is completely on one level making it suitable for families. Bainvalley Cottages offer a fantastic base for walking and cycling, there are many panoramic walks in the area including the Viking Way. Or you can explore Lincolnshire's rich aviation heritage with the Red Arrows, International Bomber Command Centre, RAF Battle of Britain Memorial Flight and Lincolnshire Aviation Centre to name but a few.